Pooja Jewels was Incorporated in year 2000 With Specialise in Diamond Studded Gold Jewelry & Color Stone Jewelry In 18kt Yellow & White Gold. 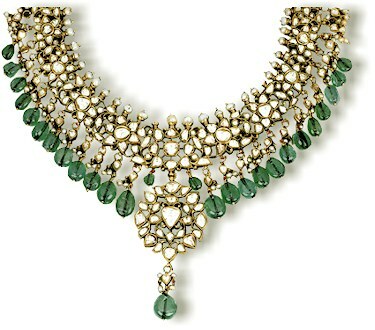 Pooja Jewels Jewelry Pieces Crafted From Well Trained & Equipped Jewelry Workshop from Mumbai. 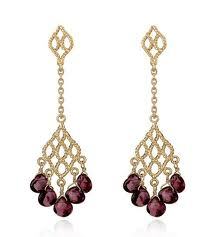 Having Specilised In Diamond Studded Jewelry Like Earings, Pendants, Bracelets, Rings & Necklaces. 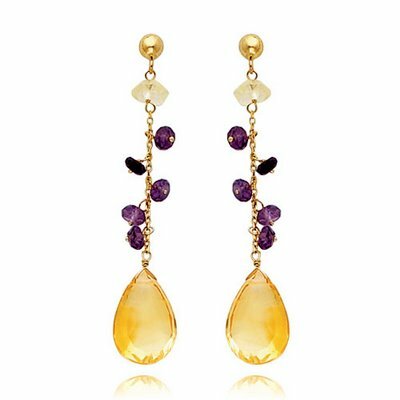 Pooja Jewels Has Attained Good Reputation Around Customers Like Non-Resident Indians - NRI Who Visited India Particularly Charotar Gujarat & Now They Get Jewelry Thru Our Online Jewelry Store. 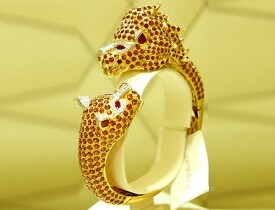 Pooja Jewels Has Also Got Good Reputation Around U.K, USA & Europe. As Pooja Jewels Export Diamond Studded Jewellery , Fashion Jewellery,Precious & Semi Precious Stone Jewellery & Agate Stone Jewellery To All Around World.